How likely is it that the National Unity Government will last and succeed? 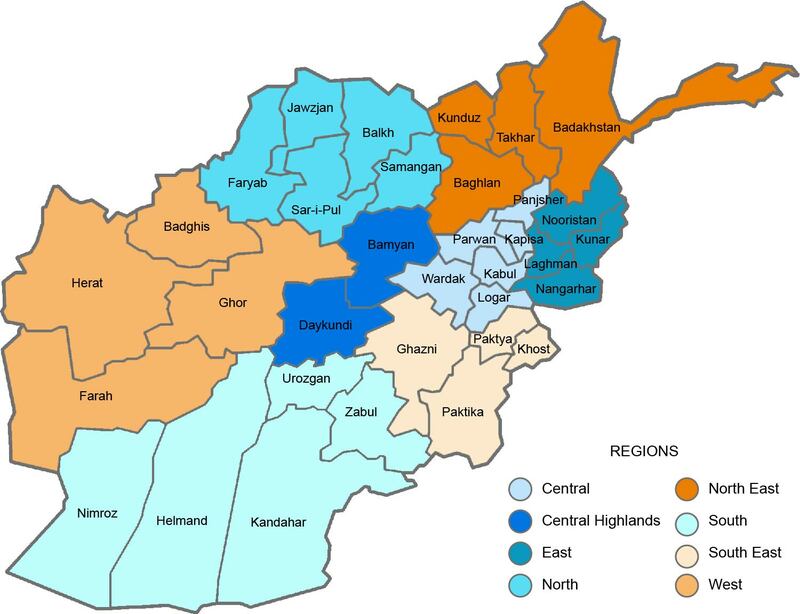 The National Unity Government (NUG) was formed in September 2014 as a result of an agreement between the two candidates in the recent presidential runoff election, Ashraf Ghani and Abdullah Abdullah. 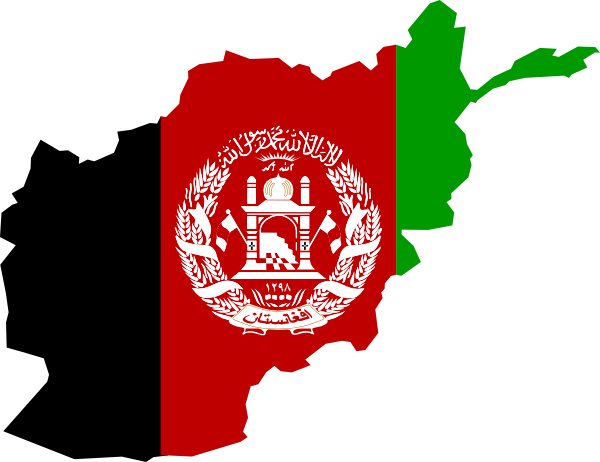 Five-in-six respondents said the NUG is likely or very likely to succeed. 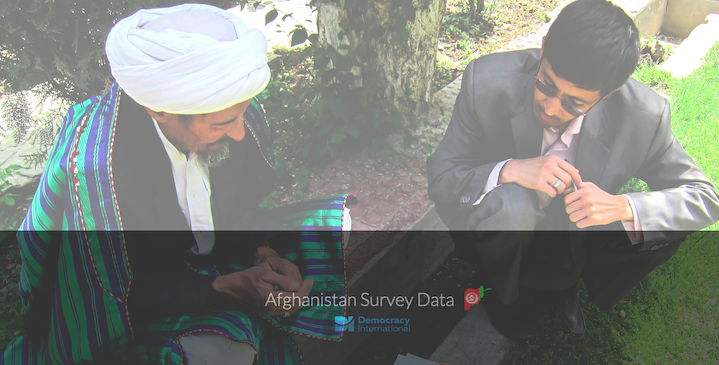 Half of respondents believe the NUG is very likely to succeed and one-third that the NUG is likely to succeed.